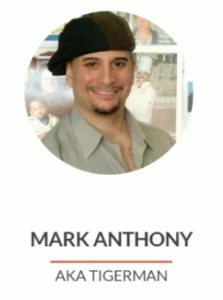 Mark Anthony is a Conflict Resolution Educator, Musician, Entertainer, Camp Director, and Certified Yoga/Tai Chi/ Pilates Instructor. He specializes in teaching “Good Old Fashion Values” with a 21st Century flare! Originally from Philadelphia PA., Mark Anthony performs over 100 high-energy shows a year for children nationwide. He has appeared on stage, film, and television, including appearances in Dumbstruck The Movie, MTV Music Videos, 21 Jump Street and numerous TV Commercials. 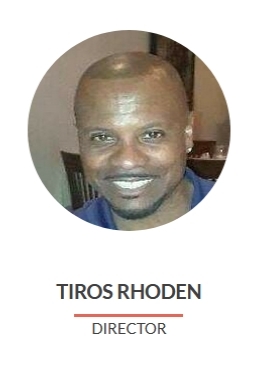 Tiros Rhoden has a business degree from Western International University. He works for Turning Point for Children a Non-Profit that focuses on the betterment of today’s youth by providing foster care services and the various tools for survival for the abandoned and abused. He is a former voice and music major as well. 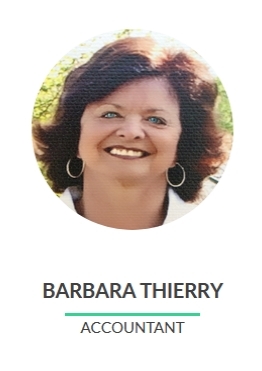 Barbara Thierry is a proud mother of two children and five grand-kids. She built her retirement on owning small businesses and real estate. Barbara is a sister to Mark Anthony Ciarlante aka TIGERMAN® who she supports and adores. 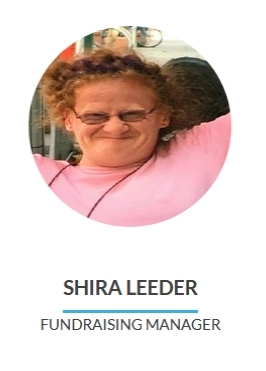 Shira Leeder has Cerebral Palsy and through her determination has earned her Bachelors of Arts degree in American Studies with an emphasis on Disability Studies from UC Berkeley, and working on her Master’s in Public Administration and Non-Profit Management. 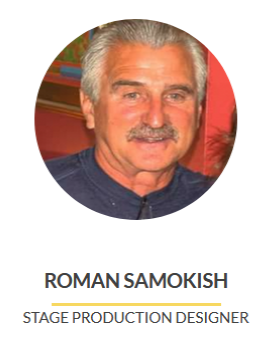 Roman Samokish has worked 37 years in Production Design, Art Direction, and head Prop Master for Universal Studios and Warner Brothers. He has worked on quite a number of movies and television shows — ‘Life Goes On’, ‘Black Sheep Squadron’, ‘Family Matters’, ‘The Hulk’, and many others. Join FREE Get Updates & WIN Prizes! Copyright ⓒ 2019 TIGERMAN® RAH®. All rights reserved.